This property is FOR SALE or BUILD to SUIT. 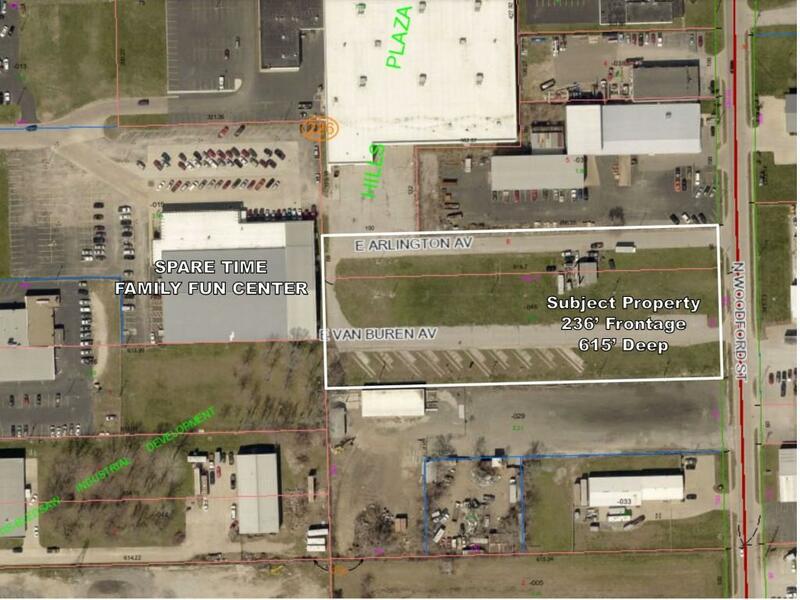 Do you have a great business idea and need a location? You have enough funds to start your business but building a new building also is more than you can afford. Have you considered a âBUILD to SUITâ possibility? 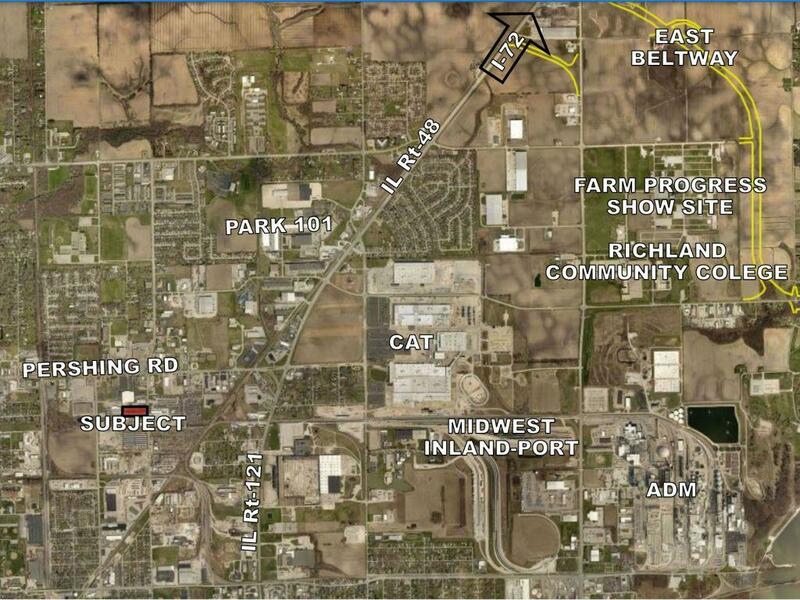 Here is 3.33 acres zoned Heavy Industrial and within the Enterprise Zone. The owner is prepared to build your building and lease it back to you, allowing you to save your credit line for meeting the needs of growing your business. 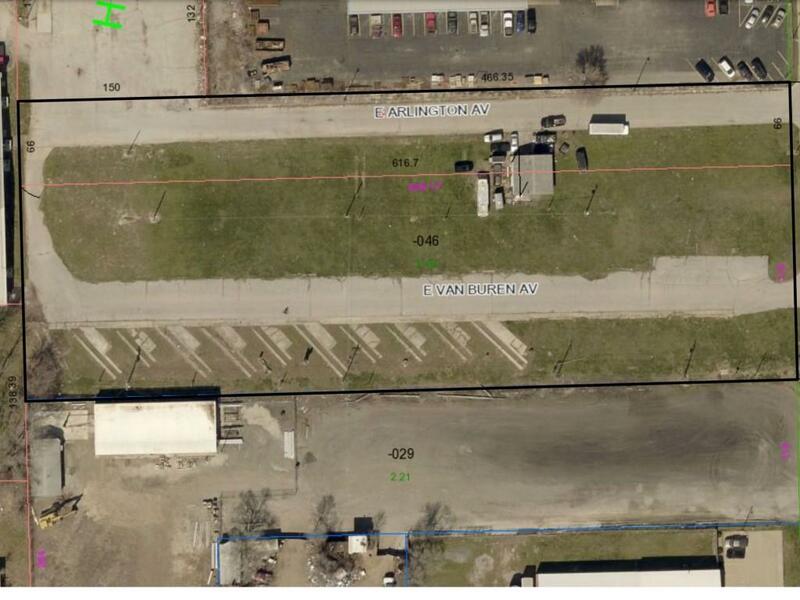 This location has potential for storage rental space, warehouse, manufacturing. Existing building has no value.